We cover Hamilton and surrounding areas, Bothwell, Blantyre, High Blantyre, Ferniegair, Quarter and Larkhall. We are specially trained in oven and cooker cleaning, use cleaning products not available to the public. We are trained how to dismantle and reassemble ovens and cookers so that every nook and cranny can be cleaned. 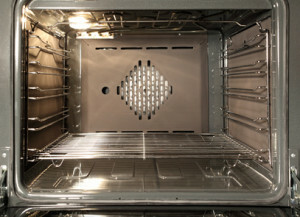 Areas such as the fan housing, behind oven linings and behind switches need to be cleaned as well as visible areas. 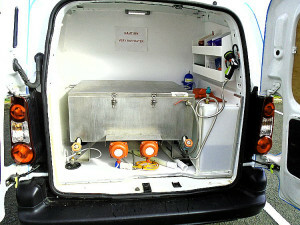 The hot fluid dip-tanks in the specially adapted van that parks outside your door, soaks off hardened grease and baked-on food spills at lightning speed – in under an hour. Call us now for a chat about your appliance and get a quote.